Relocating to a new house is stressful enough without having to worry about the logistics of an entire move. So when it comes to the heavy-lifting (literally), leave it to the professionals — professional movers, that is. Experienced London, ON moving companies consist of expert movers and packers who can efficiently pack, move and assemble your London belongings to ensure that you get off to a good start in your new home! 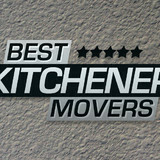 Best Kitchener Movers always meets your demands. Moving Company Kitchener Ontario suggests great package deal. 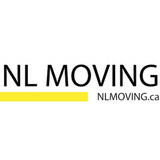 Our movers would like to provide you with a professional service when relocating. 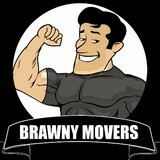 We have been a reputable moving company serving the greater Kitchener/Waterloo area for a number of years now. We pride ourselves in being professional, detail-oriented, and your go-to-moving service provider. We are here to serve all your moving needs with ease, comfort, and utmost care. When it comes to moving across the country or simply to a new block, we take care of every detail.